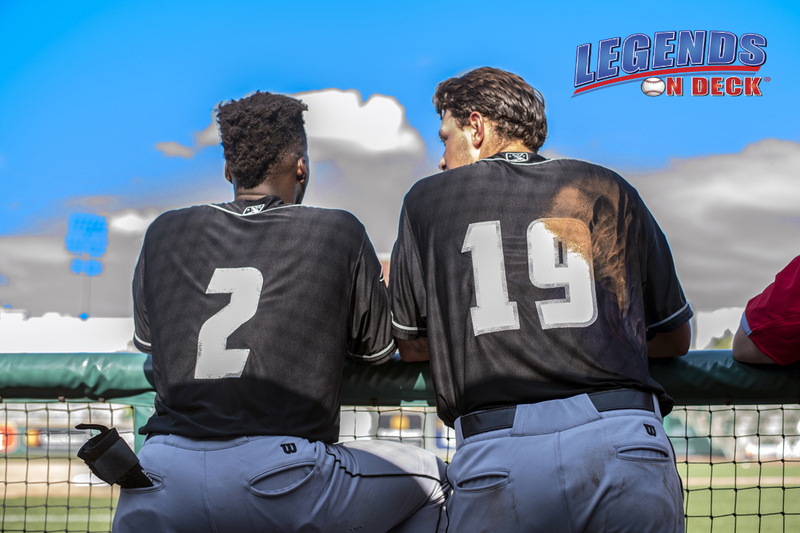 For many years in baseball there has been a misconception that minor league ball players are treated fairly along with their counterparts who have reached the MLB levels. There have been statements made by skeptics that with so many ball players in the lower levels, that they should be happy to even be on the pro ranks and if they are not happy, the next guy will take their spots. We watch every season as MLB ball players become free agents and are able to negotiate huge contracts to either remain with the same organization they played with or to find a new home. Guys, like Bryce Harper, are able to garner the attention of many teams and pry away a $330 million dollar contract and MLB approves the deal and doesn’t think twice about it. Its the business of baseball. Now do not get me wrong, if a ball player has the talent to make it to the majors and the organization is willing to pay him the big bucks, doesn’t he deserve the money? Maybe he does, but with so much money changing hands within the 30 organizations, why aren’t they trickling the money down into their own farm systems? So if the guys who are putting in the time and bringing fans to the ball parks and filling seats are able to make huge salaries, then the same could be said for the many minor leaguers that are filling seats in the organizations minor league parks. So why are they making next to nothing in wages and still expected to cover all of their living expenses? It’s the million dollar question. In an article published in the LA Times in March 2018, there was an ignorant comment made by MLB commissioner Rob Manfred, as he was referring to a law suit filed by former minor leaguer Garrett Broshuis, who after quitting the game and becoming a lawyer, fought for the rights of minor leaguers to be better protected with what comes along with the salaries, like overtime, working 6-7 days a week, and wanting the employer to pay extra for it. “Our principal problem in the minor league wage lawsuit is that the administration associated with paying the minimum wage in our context is just ridiculous,” says Manfred. Comparing minor league ball players to minimum wage McDonald’s workers is a slap in the face to the many guys who are scouted, recruited and given many promises if they signed with the organization, but only to become just a number once they are in the system. Only a handful every year may make it to the majors, and of course they need to put in the extra time to hone their skills. Even regular jobs will pay for their employees to better themselves if it meant they would be even more valuable to the company. Same goes for baseball players. But minor league baseball players do that every single day. During Spring Training, they are up at the crack of dawn, reporting to the park well before most Americans are brewing their coffee’s for another days wage. They remain at the field after workouts or games, sometimes even after the grounds crews have left, the lights turned off and the fans are well on their way home. They sneak in some extra time in the cages, in the bullpen or even on the field, looking to get the edge in their favor as they battle for their respective spot on the field. Major league ball players do the same, but minor leaguers are expected to make just minimum wage, where does that seem fair. Some may say, it’s a game and a privilege, but to these warriors on the diamond, it’s a business, its their job. It’s how they support their families. They get paid to play baseball, and yes the greatest reward is making it to the majors for the better salaries and fame, but for the rest, the dream lives on, but the compensation should be better. With that I applaud the Toronto Blue Jays, who were reported on Sunday to be finalizing a plan to raise the salaries of all minor leaguers in their farm system by 50%. Wow!! Toronto, way to step up to the plate for your Farm System. Finally an organization that understands what is happening in baseball and willing to be a solution to the problem. Now, what is needed is for all the other 29 teams to follow suit and finally give the younger ball players what they deserve; just a fair wage for all the hard work they put in. Even the average wage earner in any job asks for that much. Stay tuned as we continue to follow this story with the hope that more teams will join the bandwagon for their own Farm Systems.